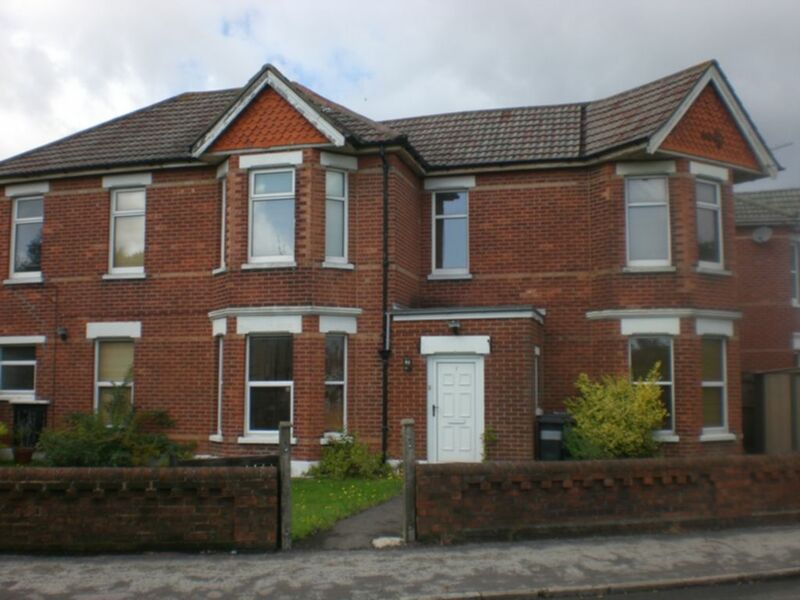 STUDENT PROPERTY - 3 bedroom ground floor flat in convenient location equally for Talbot Campus and Lansdowne. All bedrooms are large rooms with double beds. Fitted kitchen with breakfast bar. 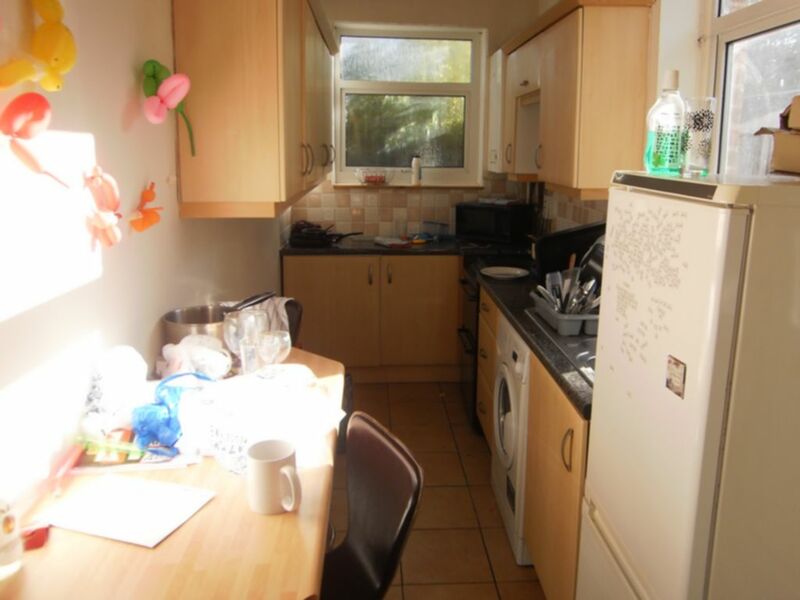 Close to Uni bus route, very close to Charminster and easy access to Winton High street. Fitted kitchen with wall and base units. Fitted oven and hob. Tiled flooring. Side aspect. 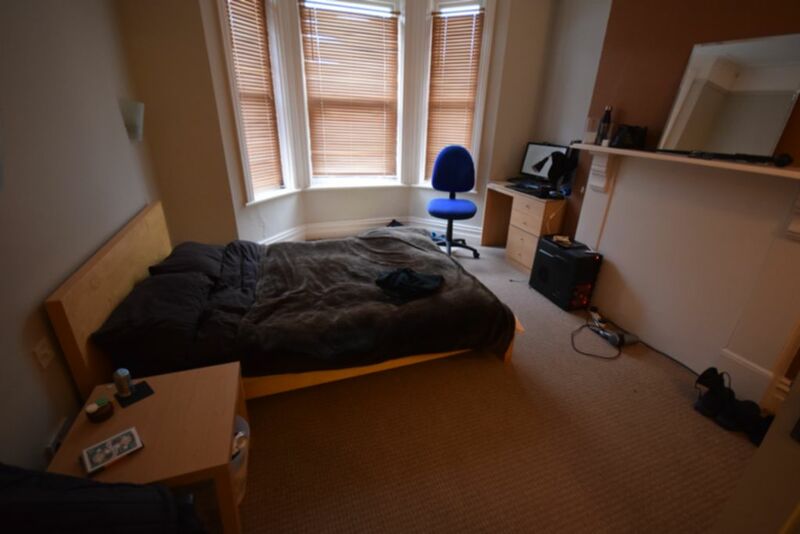 Double bed, desk, chair and wardrobe. Side aspect with bay window. 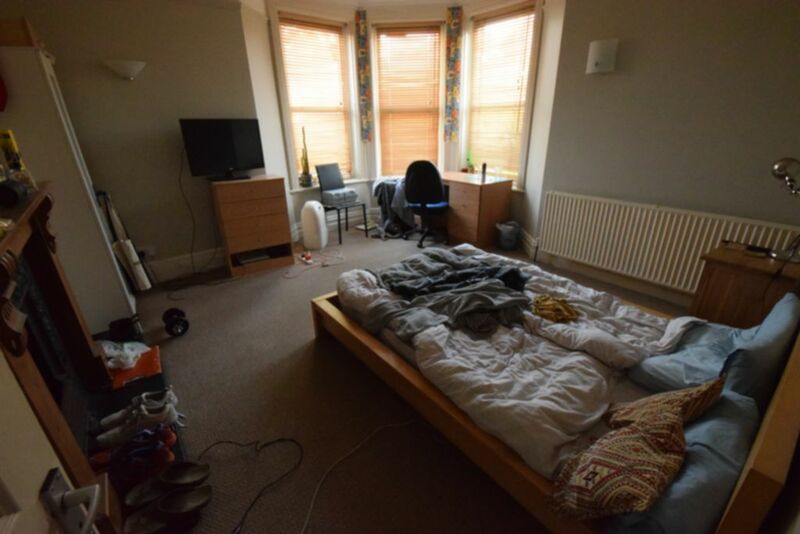 Double bed, bedside table, wardrobe, desk and chair. Front aspect with bay window. 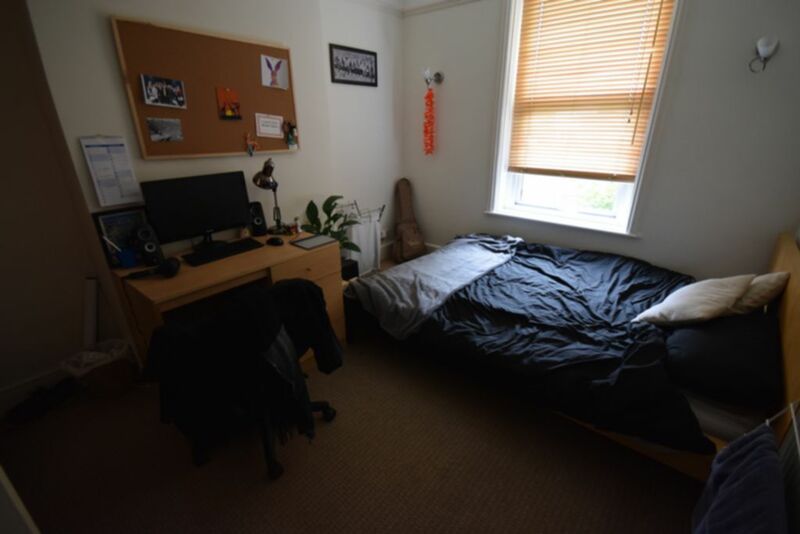 Double bed, bedside table, chest of drawers, wardrobe, desk and chair. 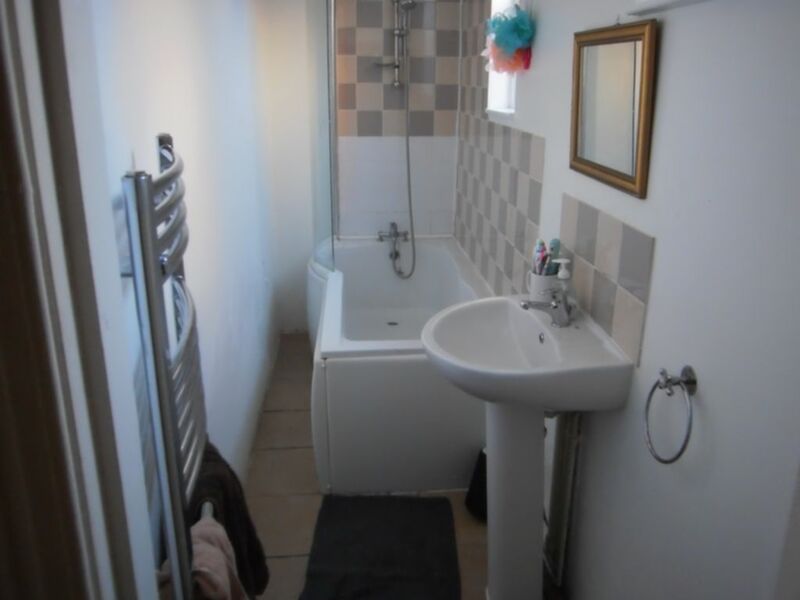 White bathroom suite comprising bath with shower over and wash hand basin. Separate WC with wash hand basin.